You happen to delete all files in your hosting account. 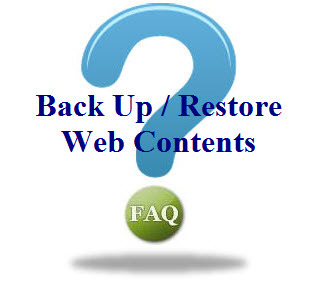 You must do a Home backup before you can Restore a Home Backup. The Restore procedures are very simple. Select the "Restore a Home BackUp". Browse the backup file (in tar.gz format) in your computer. This is the end of using cPanel to restore a home back up web hosting.